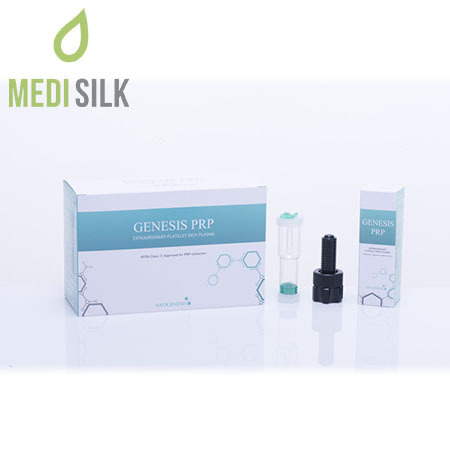 Genesis RPR is a professional extraction kit, utilized in the revolutionary Platelet Rich Plasm therapy. 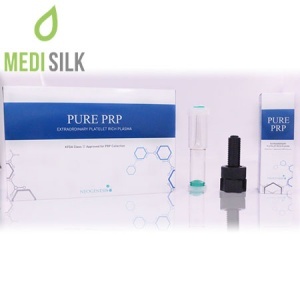 RPR Therapy of treating inflammation, chronic pain and handling post operation recovery. Extracting the patient’s own blood with platelets, it can subsequently be used to treat and accelerate the recovery of various areas.